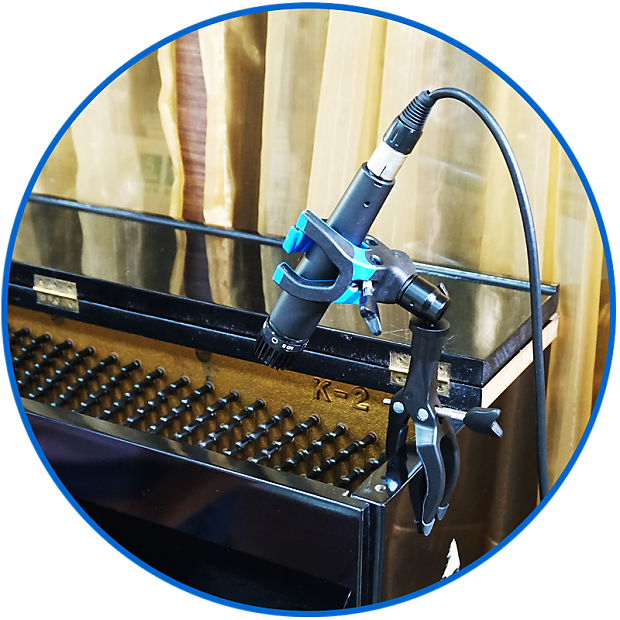 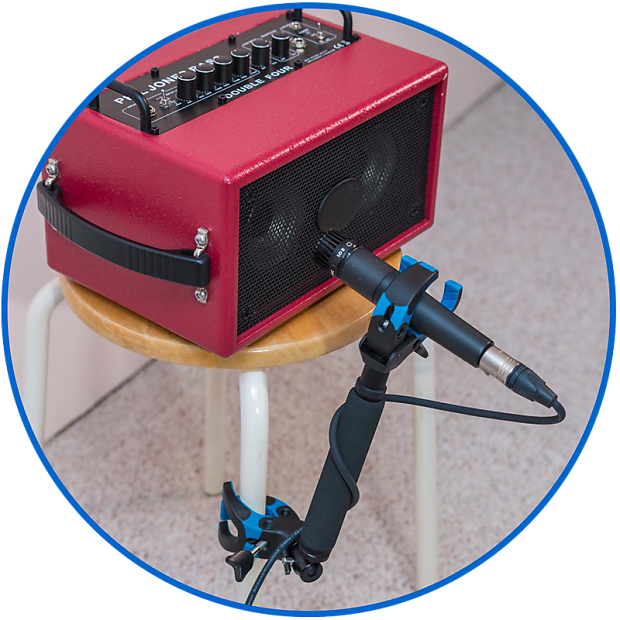 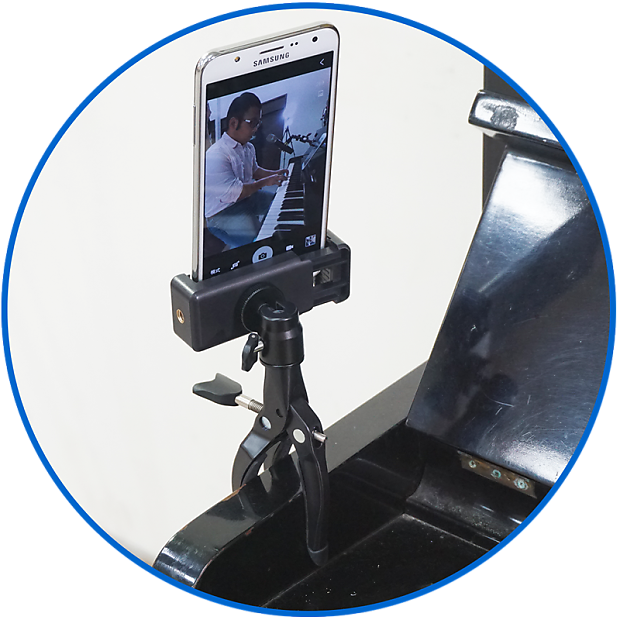 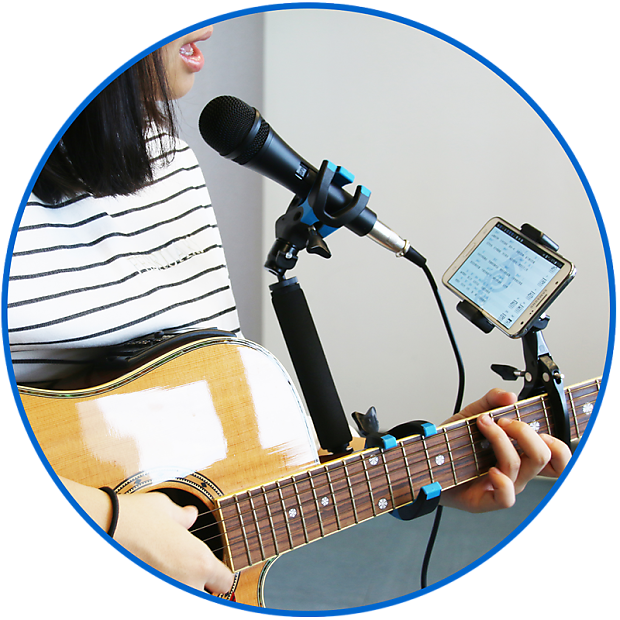 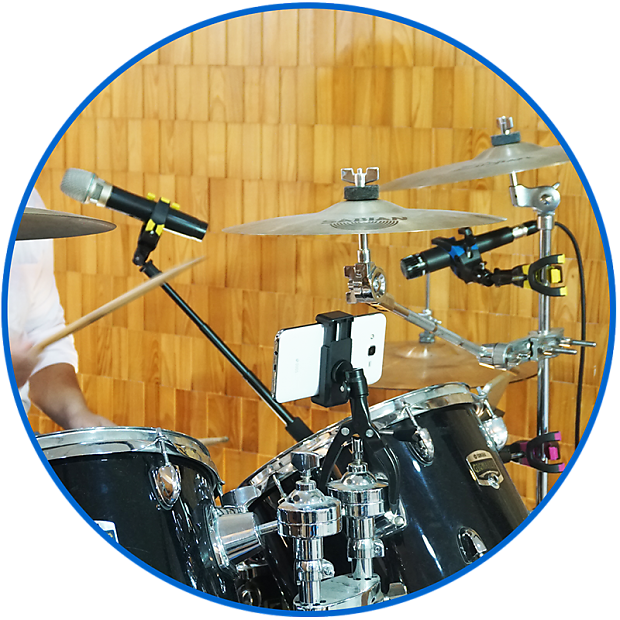 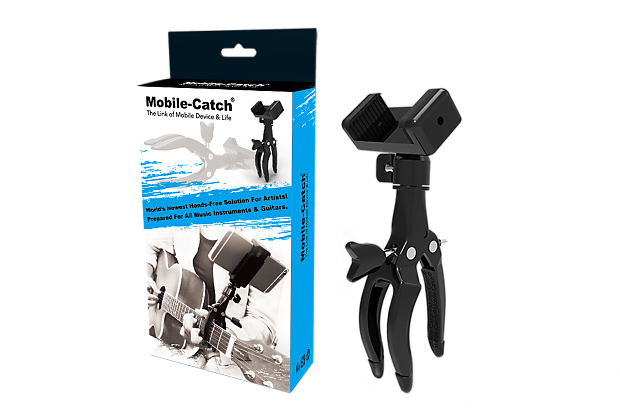 Allows smartphone / pad / microphone / camera to mount on your instruments, all interchangeable. 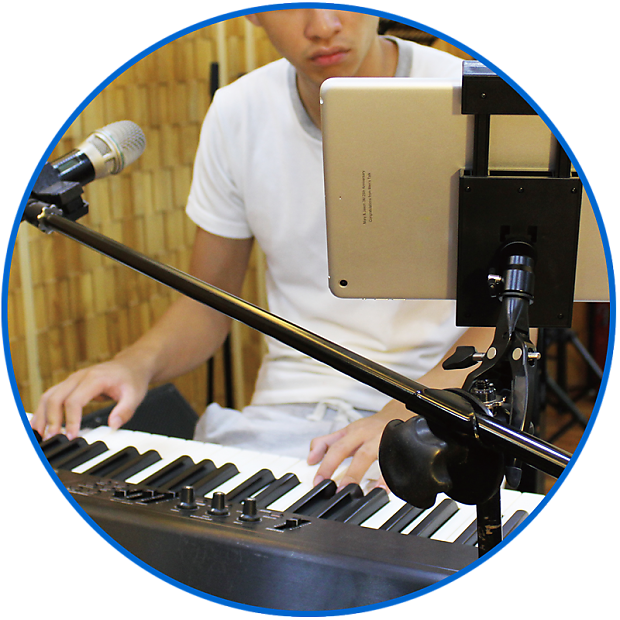 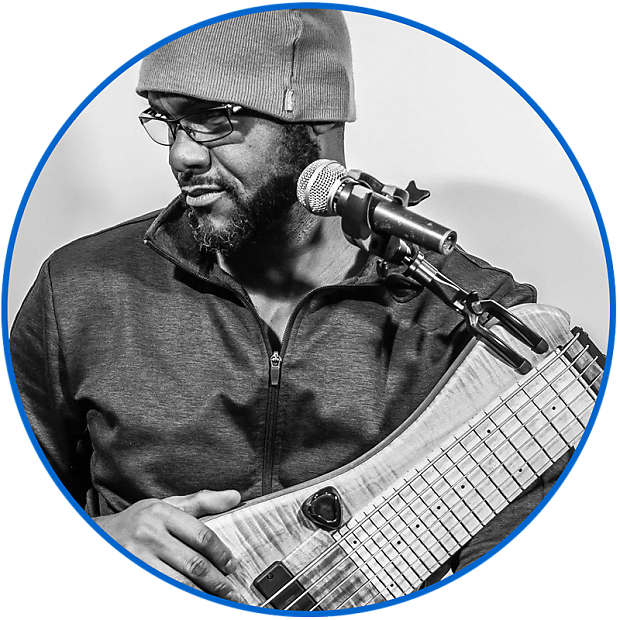 It also goes into many challenged positions so that musicians can perform / read / learn their music. 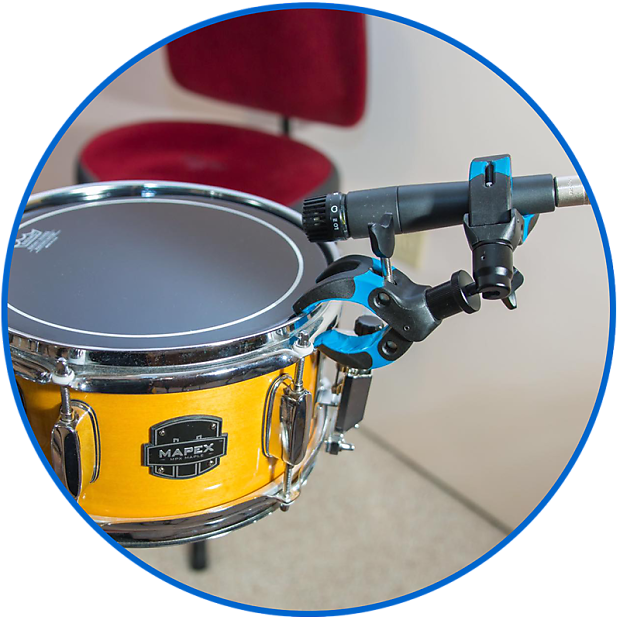 It holds a microphone on the instrument then they need not to stand in front of a huge microphone stand. 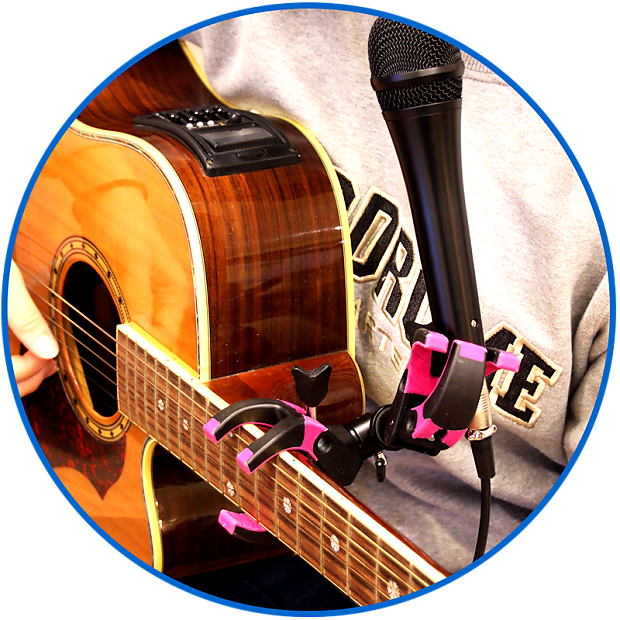 Also, it works as a CAPO for all guitars, self-composer can read notes, record down their music, fingertips or audience.